Manhattan and Rome Join The Nest! Handmade Purses Hit The Nest! We recently added some more incredible map art city prints to the Nest - these new prints include Manhattan and Rome - two of our favourite cities! These unique prints are of Karen O'Leary's original ink drawings - the originals are hand drawn and and hand cut and they are very, very cool. You can't help but be drawn to them because they are so unique and there has been such an incredible amount of time required in the process of developing the original art. 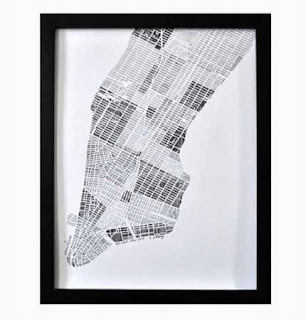 These map art city prints make the perfect Christmas present so pop on over to our Nest and check out the full range. We have also added some notecard sets of Barcelona, Berlin, Dublin & Florence, aah, need to do some more travelling soon! This cute purse is just one of a number of cute purses to recently be added to our Nest. 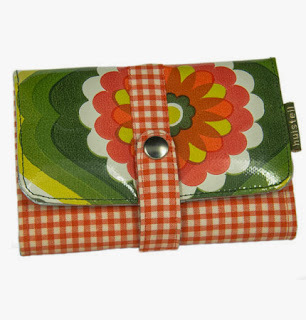 Handmade in Amsterdam, these purses scream retro cool - I have one myself and love it, it is very practical with lots of room for credit cards and cash. Plus, I like that I get to think about our travels to gorgeous Amsterdam every time I pull it out of my bag! Check out the full range here these purses usually sell quickly so grab one while you can! 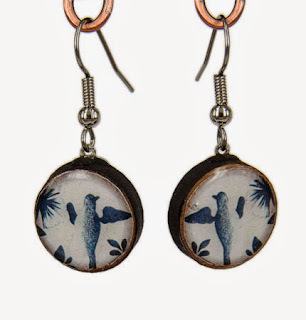 Thanks so much to all of you who took the time to enter our Crazy Bird Designs Giveaway. 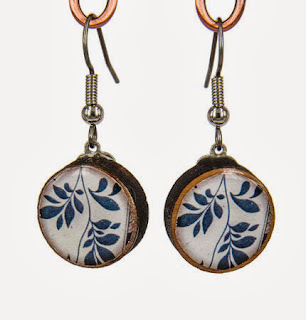 The random generator has chosen comment number 10 as the winner of one of these gorgeous pair of earrings. We will be in touch with the winner over email. For those of you who would like to view the entire Crazy Bird Designs range you can check it out here.